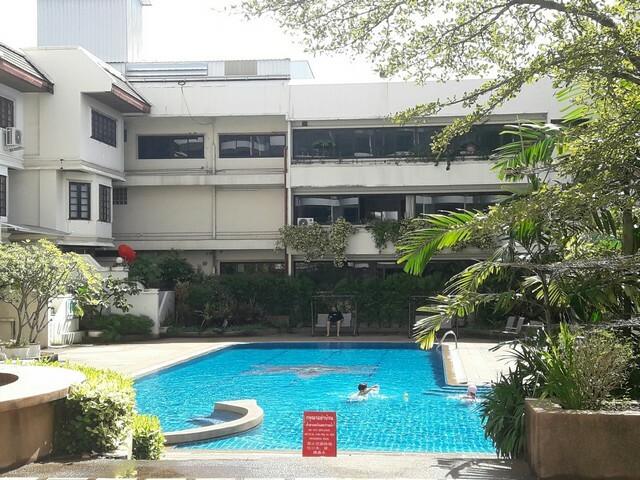 A Studio apartment for rent, Hillside 4, is ideally located within walking distance of Nimman Road, Maya Shopping Mall, Central Kad Suan Kaew Shopping Mall, Chiangmai Ram Hospital. The entertainment areas, Nimman – CMU – Huay Kaew, are with restaurants, cafes, shops and bars for both day life & night life. The apartment is a fully furnished and equipped as described below. ประกาศเมื่อ : 28 ม.ค. 62 10:16 น.